Razldazl Pacino runs in Joe Dunne memorial on Saturday night. You are here: Home / Blog / Uncategorized / Razldazl Pacino runs in Joe Dunne memorial on Saturday night. 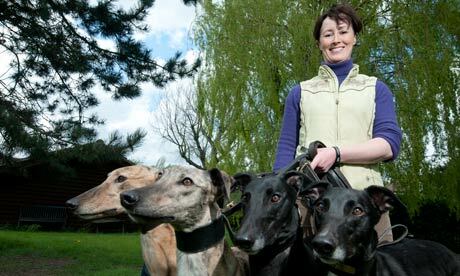 Razldazl Pacino runs in Joe Dunne memorial on Saturday night at Shelbourne Park.